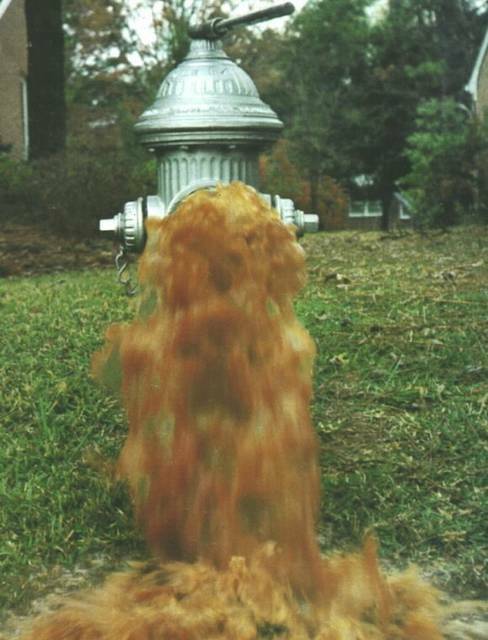 GALION — The City of Galion will conduct fire hydrant flushing beginning this week. Crews will start with the southeast quadrant of the city, then work clockwise (southwest, northwest, northeast). Flushing will take approximately six weeks in each quadrant. Flushing is performed regularly in order to help circulate water within the distribution system. The process removes sediment that slowly builds up at the bottom of water lines over time. Tap water at your home or business may be discolored immediately after the water lines in your area are flushed. If you see discolored water coming out of your faucets, let faucets run on low with cold water for two minutes. If water does not clear up, please contact the Water Treatment Plant at 419-468-1393.